La Cruz de Huanacaxtle ("The Cross of Huanacaxtle") is a Mexican fishing village situated on the Pacific Ocean's Bahía de Banderas in the state of Nayarit. 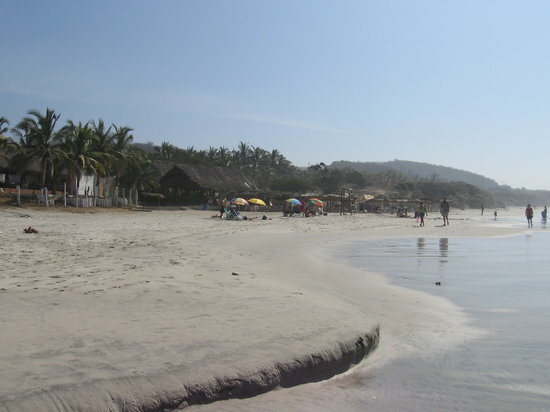 It is situated approximately 25 km from Puerto Vallarta, Jalisco. The town name comes from a cross that is made of Huanacaxtle wood which is located at the town's entrance.